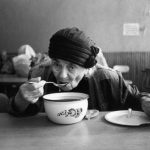 In today’s busy world, eating canned food has become a habit for many of us. Indeed, the FDA reports that 17% of the American diet comes out of cans. 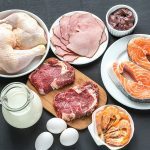 However, canned food has received a lot of negative attention in recent years due to the potential dangers aluminum and tin cans can pose to our health. 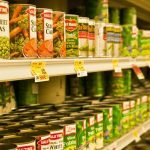 Here’s a rundown on the potential dangers of canned food as well as suggestions how you can reduce your risk of these health problems – without eliminating canned foods from your diet! 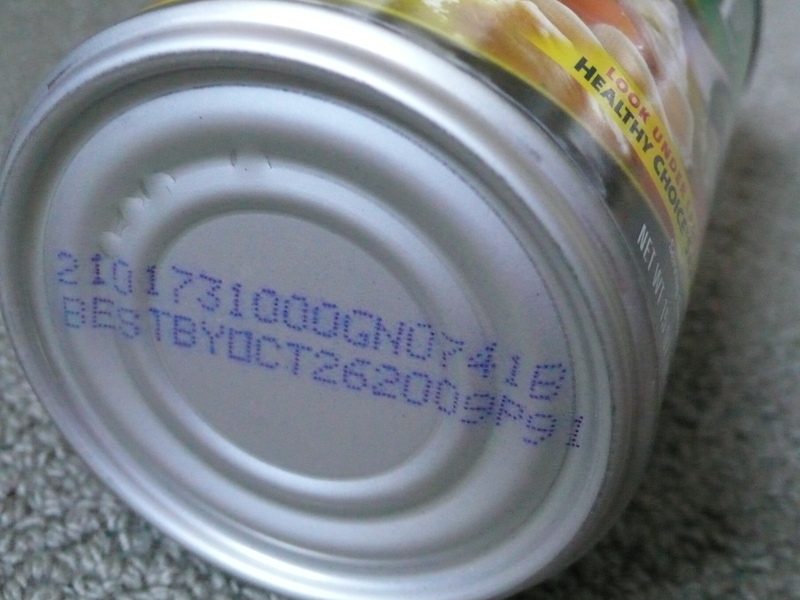 The food expiration dates printed on tin cans are set so that it is unlikely that substantial amounts of tin will have time to transfer from the packaging to the canned food. 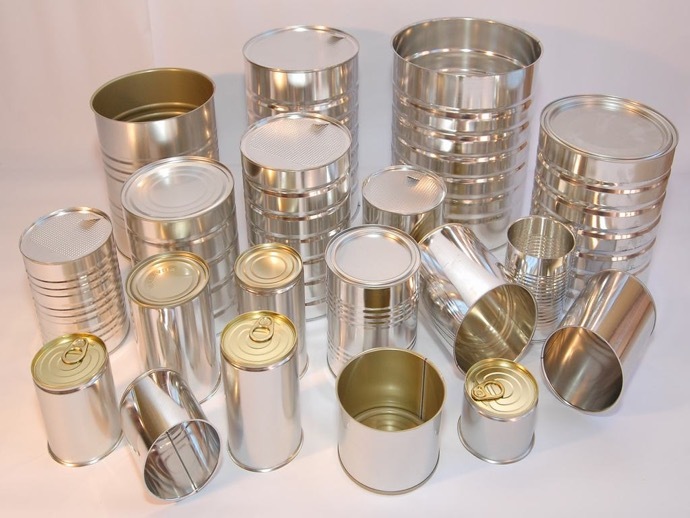 Several agencies continuously monitor the levels of tin in canned food in order to prevent the food from causing health problems such as irritation and inflammation in gastrointestinal tract. Exposure to high levels of tin has also been reported to cause skin and eye irritation as well as certain neurological problems. Furthermore, when a tin can is opened and the inside lining of the can comes into contact with oxygen in the air, corrosion occurs rapidly. 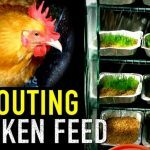 This in turn causes tin being released into the canned food. How to Reduce Risk: To limit your exposure to tin from foods packed in tin cans, make sure you eat the food well before its expiration date. Furthermore, after you open the can, remove the food and store it in a different container. 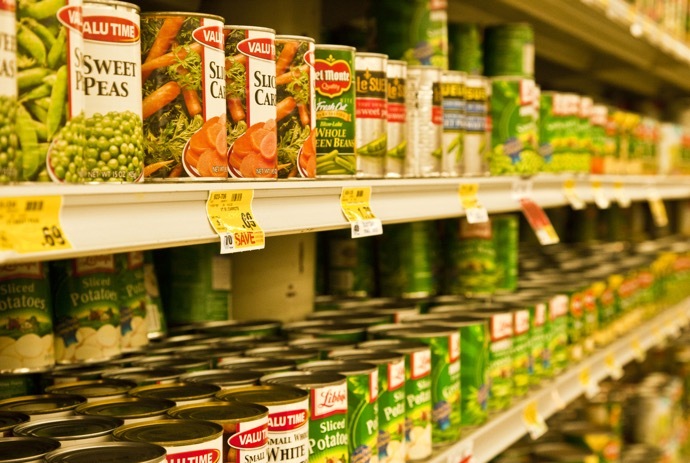 This makes food in tin cans a poor choice for long-term food storage. If used it needs to be rotated and checked regularly. Bisphenol A (BPA), a chemical commonly found in aluminum and tin cans, has been the focus of much negative attention in recent years. 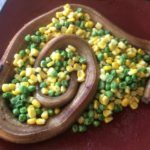 The Environmental Working Group (EWG), a non-profit organization advocating for health-protective and subsidy-shifting policies, has found over 100 peer-reviewed studies that show BPA to be toxic and dangerous to human health even at low doses. These studies have linked BPA exposure to a wide range of health problems and diseases including cardiovascular disease, diabetes, breast cancer, prostate cancer, neurological disorders, obesity and infertility. In mid-2012, the U.S. Food and Drug Administration (FDA) banned the use of BPA in baby bottles and sippy cups, but did not extend the ban to cans or other products containing this potentially dangerous substance. 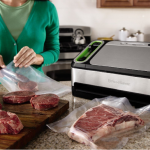 The FDA said they needed further evidence of the potential dangers of BPA. 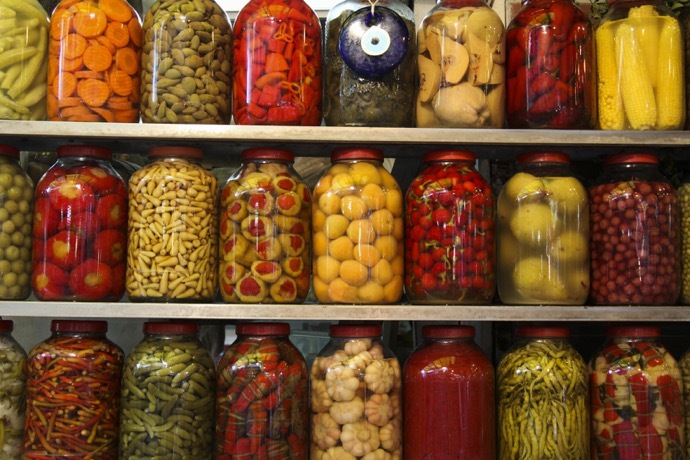 How to Reduce Risk: Choose food packed in glass jars or look for BPA-free cans. Companies that have started to use – or are planning to use – BPA-free packaging include Campbell’s, Eden’s Organic, Hunt’s and Trader Joe’s. Improperly canned food has been associated with botulism, a rare but serious illness that can cause paralysis and even lead to death. Botulism is caused by Clostridium botulinum bacteria which may live in improperly canned or preserved food. These bacteria produce spores, reproductive structures that are able to survive in unfavorable conditions. These spores produce toxins which, when eaten, can lead to severe poisoning even when consumed in tiny amounts. However, due to high standards of food hygiene in the US, UK and Australia, the chances of getting foodborn botulism from canned foods bought in these countries is extremely low. Home-canned foods, especially those with low acid content, are more likely to cause food-borne botulism in western countries. How to Reduce Risk: Sticking to commercially canned products sold in countries with high standards of food hygiene can reduce your risk of botulism to almost nil. Also, dispose any cans that are badly dented, bulging, leaking, rusting or badly dented, or that have a foul odor.